We provide first class golf club repair and alteration services. We specialise in all types of grips, including all weather, soft textured and arthritic grips which are available in various sizes. We offer a while-u-wait re-gripping service. We stock a wide range of steel and graphite shafts for woods and irons, including Grafalloy/UST/Matrix. Demo shafts are available to try. 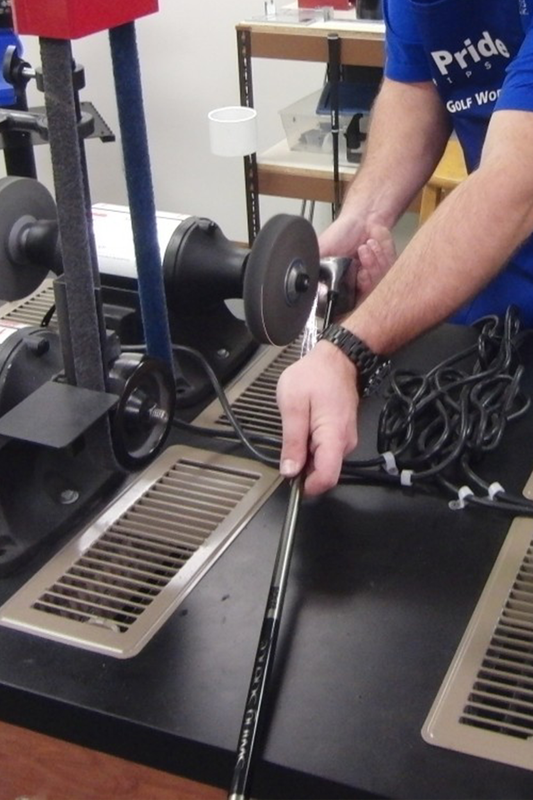 Here at Club Class Golf Repairs we offer a wide range of high quality golf club services and products. 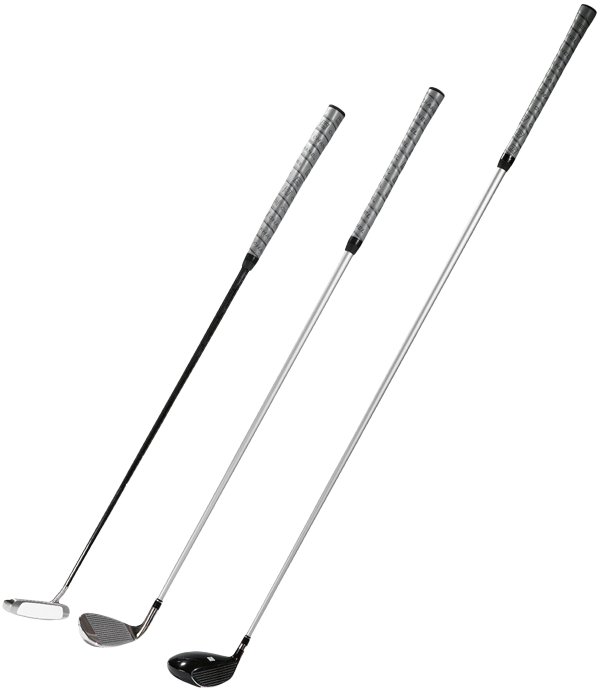 Golf club iron repairs are carried out in a swift and professional manner just as our golf club reshafting service is. I have been making and repairing golf clubs since 1985 and in 1996 established Club Class Golf Repairs after identifying a need for a golf repair business in the Solihull area. I am a golf equipment specialist dealing with anything from golf club grips to a whole host of golf club repairs and can provide you with a first class repair service for your steel and graphite golf clubs and much more. Need help? Call us on 01564 771057. Whatever you require, we're always happy to help.